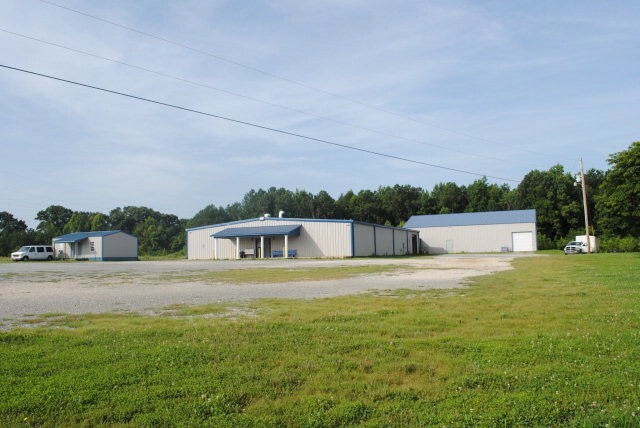 Selling 7.6 acres ** 270' of New Hwy 22 frontage**40,000 sq. ft. of gravel parking** 7000 sq. ft, heat & cool, with/ restaurant, office, restrooms & auction hall**3500 sq. ft warehouse space** 20' X 30' detached double office w/bathrooms** This is being sold as an active on going business with Auction sales every Friday night. Please provide more information about Listing # RR916.